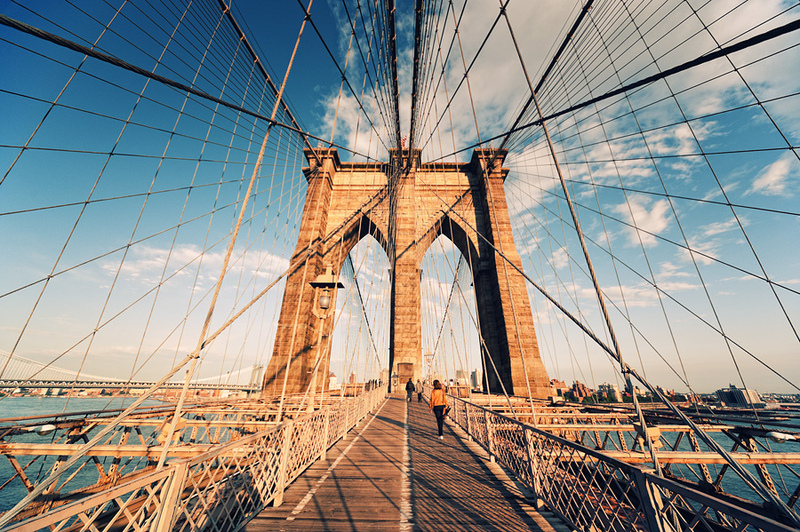 Brooklyn’s name originated from the Dutch, “Breukelen,” meaning “broken land,” but today it is New York City’s most populous borough with approximately 2.5 million residents. It’s home to hundreds of artists, intellectuals, movers and shakers including author Paul Auster, director Mel Brooks and, of course, rapper Jay-Z. The event was hosted by Meetup CEO Scott Heiferman and Chris Kazi Rolle, founder of the Hip Hop Project. Speakers included professors from the Pratt Institute, such as William Katavolos, and Dr. Haresh Lalviani, who dumbfounded the crowd with his presentation on “shaping genomic architecture,” a belief founded in the idea that architecture is converging with biology. Lalviani stressed that nature’s design strategy is the common logic of how all things are built and the way to make seamless things. The 86-year-old professor was the oldest person in attendance at conference, as pointed out by the 75-year old TED conference founder Richard Saul Wurman, who had the crowd in hysterics with his blunt, wry humor throughout much of his interview with author Kurt Andersen. Wurman, an entrepreneur of ideas, shared his current projects. 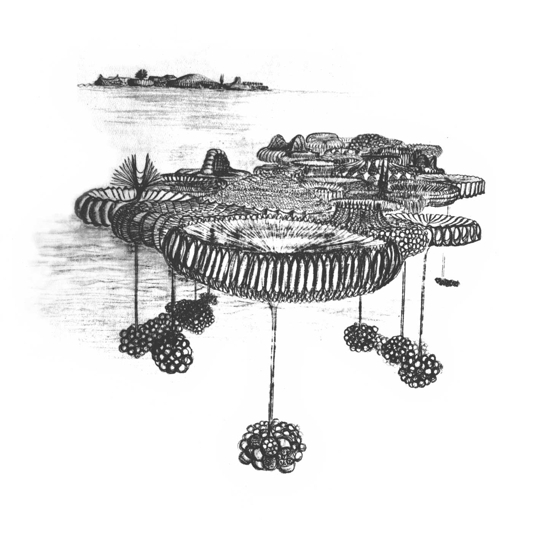 “5X5X5” is about creating a matrix of medical information in countries overseas; the “192021 Project,” is based on the fact that no two cities in the world graph their maps to the same scale or the same legends (and that 51% of the people on Earth now live in cities). The project captures 19 cities that will have more than 20 million people in the 21st century through a series of films, a documentary and a website to be displayed in 19 urban observatories. His next project, planned for August 2012, is WWW.WWW. He couldn’t share any details except that partners will include TED’s Chris Anderson, Jack Dangerman, co-founder of the Environmental Systems Research Institute (ESRI) and Jay Walker of Priceline. Barbara Bush, the president and co-founder of Global Health Corps nearly brought tears to my eyes (she’s a much better public speaker than her Dad) as she outlined her plan to improve global health. Bush, a self-described idealist, sees problem solving as one of the most relevant forms of design. Bush wasn’t the only famous last name on stage yesterday, as Fabien Cousteau, the grandson of Jacques-Yves Cousteau, outlined his fight to save the world’s oceans, where 95% of the Earth’s biodiversity lives. 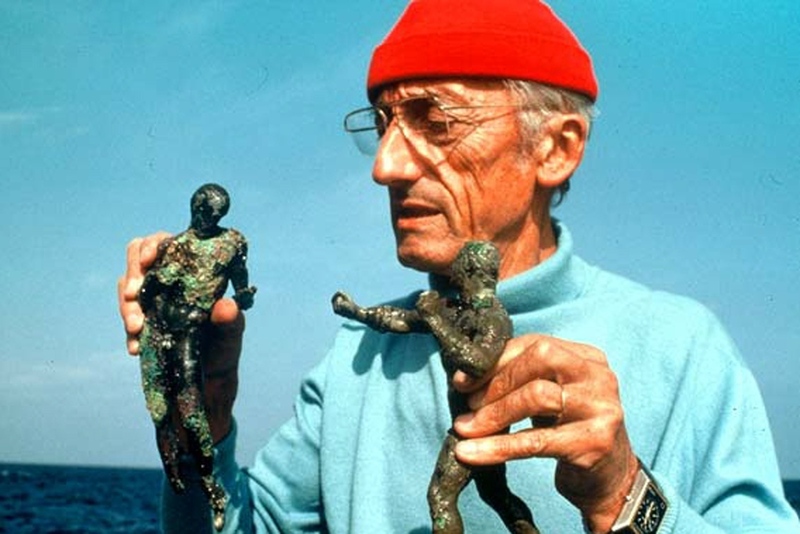 Cousteau called social media one of the most potentially powerful tools in our arsenal. “I love New York City,” he said, “Even more importantly, I love Brooklyn cause I live here. It’s one of those places that brings so much in art, culture and innovation and of course in environmental stewardship . So let’s protect this planet not for the protection of the planet itself but for our own future. “People protect what they love,” he said quoting his Grandfather. Brooklyn’s Samuel Cochran started a business from scratch based on values. Wanting to “deploy photovoltaics in an urban realm,” he launched Solar Ivy, customizable solar panels that can fit any building’s needs. The “Solar Ivy” can be customized by density, angle, orientation and color. They can even take the form of ads. 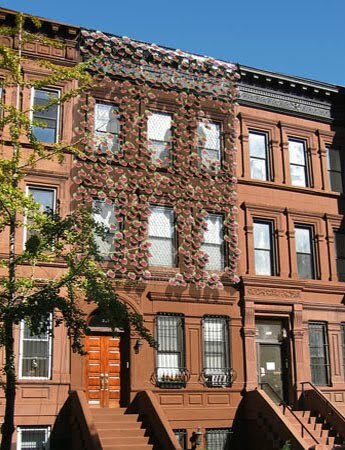 Below is a photo of Solar Ivy on a brownstone in Brooklyn. Ben Brofman, a musician and progressive thinker, presented another amazing eco-conscious invention: the Global Thermostat, which extracts carbon directly out of the atmosphere. “She’s clunky but she works,” Brofman says about the invention, which is able to pull 400 ppm of carbon out of the air at a time. Brofman hopes to redefine how everybody thinks about carbon. “It’s not a pollutant, it’s an ingredient. It’s not a carcinogen but a commodity,” he says. The day was tiring, but awe-inspiring. TEDx events are designed to give communities, organizations and individuals the opportunity to replicate TED-like experiences at the local level. The event took place yesterday at Pratt Institute, a private university specializing in architecture, art and design.